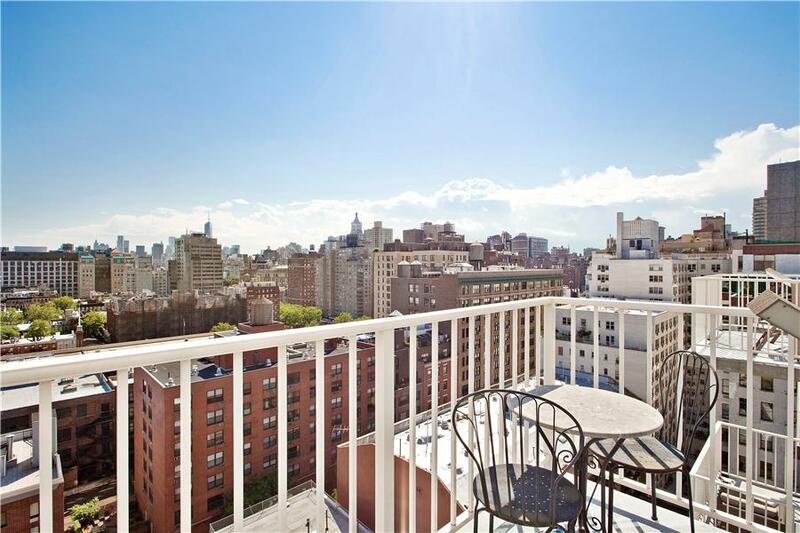 Beautiful Sunny Unobstructed Southern Facing One Bedroom for Rent at the Gramercy Starck. Located on the 16th floor this much desired C-Line Layout with balcony and washer/dryer can be rented unfurnished for $4000/month or furnished at $4400/month. 340 East 23rd Street, this full time doorman building with Roof Top Deck, Gym, 2nd Floor Resident’s Lounge including Screening Room, Outdoor Terrace, Billiards Room and Private Kitchen. Gramercy Starck Condo Southern facing exposure one bedroom for rent. 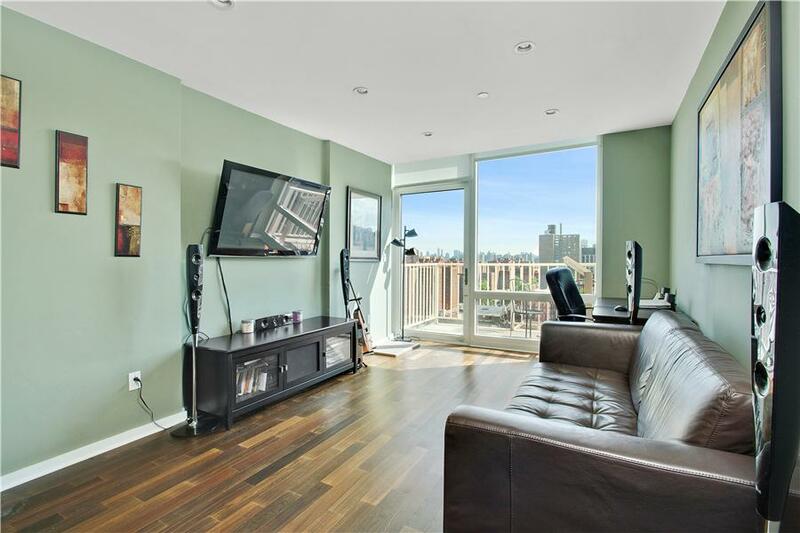 Call Morgan Evans (917)837-8869 or email MORGAN.EVANS@elliman.com to see this sun-drenched one bedroom unit.